Botanical Name: Malva sylvestris L, Malva vulgaris. The botanical name Malva comes from the Greek word “malaxos”, meaning slimy, or to soften. 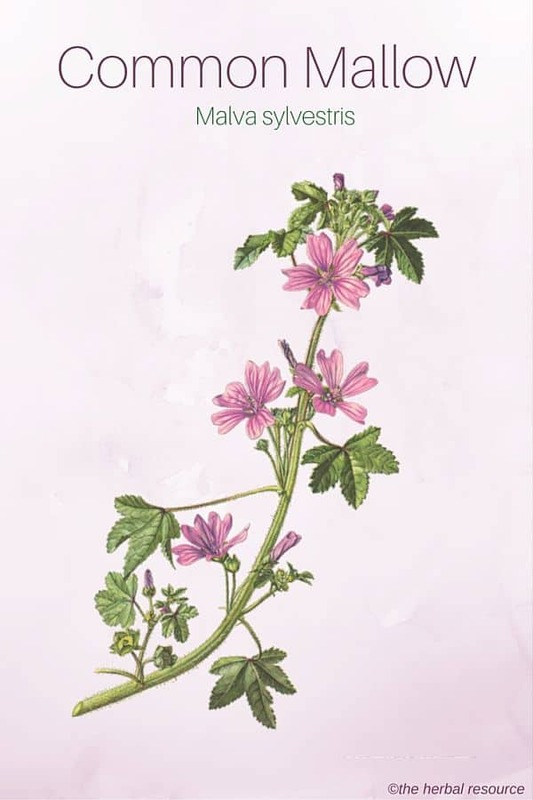 Other Common Names: Mallow, zebrina mallow, blue mallow, cheese-cake, high mallow, marsh mallow, cheese flower, malva (Spanish), malve (German), rödmalva (Swedish), mauve (French), almindelig katost (Danish). Habitat: The species is native to the eastern Mediterranean and North Africa, but is now naturalized in many parts of the world. Plant Description: Mallow is a biennial or perennial plant of the Malvaceae plant family. 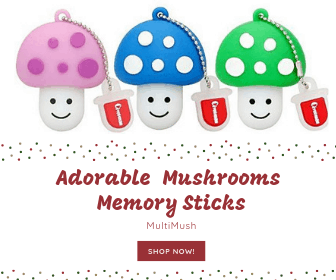 It is covered with small hairs and usually has creeping stems. It can grow up to one meter in height. The leaves are dark green, and the flowers are pink with purple darker veins (the flowers of Mauritanian mallow are deep purple). The flowers are 2 to 5 cm wide and the petals are three to four times longer than the cup. The fruit is ring-shaped and splits into numerous small seed. Plant Parts Used: Flowers and leaves. The large young leaves that are not infected by rust fungus (a common ailment for this plant) can be used in herbal medicine and as food. Mauritanian mallow also called high mallow (Malva sylvestris spp. Mauritiana L.) is a subspecies of common mallow. It is especially rich in mucilage and the flowers of this subspecies are therefore used extensively in herbal medicine. Malva sylvestris is used traditionally as an herbal remedy for asthma, bronchitis, coughing, throat infections and emphysema. It is also used to treat wounds or inflammation of the mucous membrane in the mouth, throat, stomach, and intestines. ue to the astringent, bactericidal and anti-inflammatory properties of the plant it can be useful externally as an herbal treatment for wounds, boils, skin rashes, insect bites, pimples, eczema, acne and swellings. 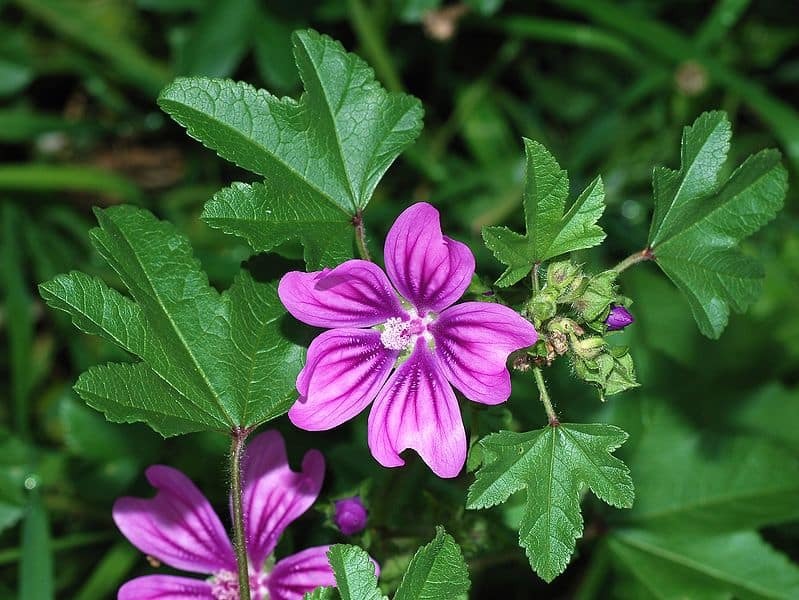 Common mallow is a popular herb to treat respiratory problems since it has healing properties that may help the mucosa of the upper respiratory tract. The herb contains a lot of mucous substances that cover the inflamed tissue with a protective layer. A tea made from the leaves or flowers may be used as a remedy for a cough, catarrh and hoarseness. The flowers and leaves should be allowed to soak for a few hours in lukewarm water before use. To preserve the medical properties of the plant, it should not be boiled. Malva sylvestris has also its uses as a source of food. The seeds taste similar to young hazelnuts and they can easily be included in green salads along with the leaves and flowers. The use of common mallow in the kitchen is mostly forgotten but it definitely deserves to make a comeback. 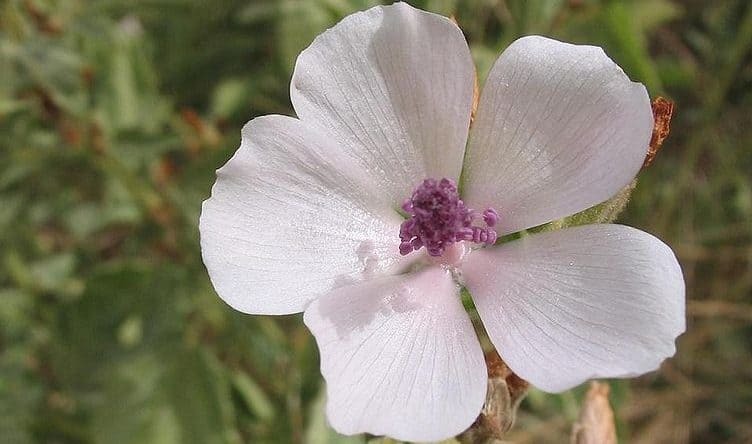 At this time the appropriate range of doses for common mallow as an herbal medicine is not established and probably depends on factors such as the user’s age, health and condition the herb is intended for. For the proper dosage, a trained herbalist should be consulted. The plant is not toxic and there are no reports of contraindications, side effects or interactions with other medications. This applies to both the flowers and the leaves. Large doses, however, can be used as a laxative and in turn cause diarrhea. In some literature it is stated pregnant or lactating women should avoid the herb but there are no studies that confirm whether the herb is safe or not to use during pregnancy. Skidmore-Roth, Linda: Mosby’s Handbook of Herbs & Natural Supplements. St. Louis, Mosby 2001..